She is the boar Eto-Musume. 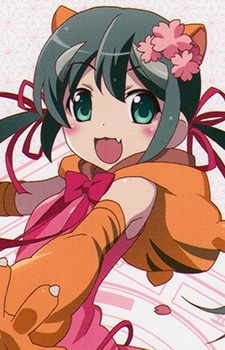 She perished in episode 3 after intervening with Nya-tan's battle against Chu-tan. In Episode 4, she gets reincarnated three days after she perished.